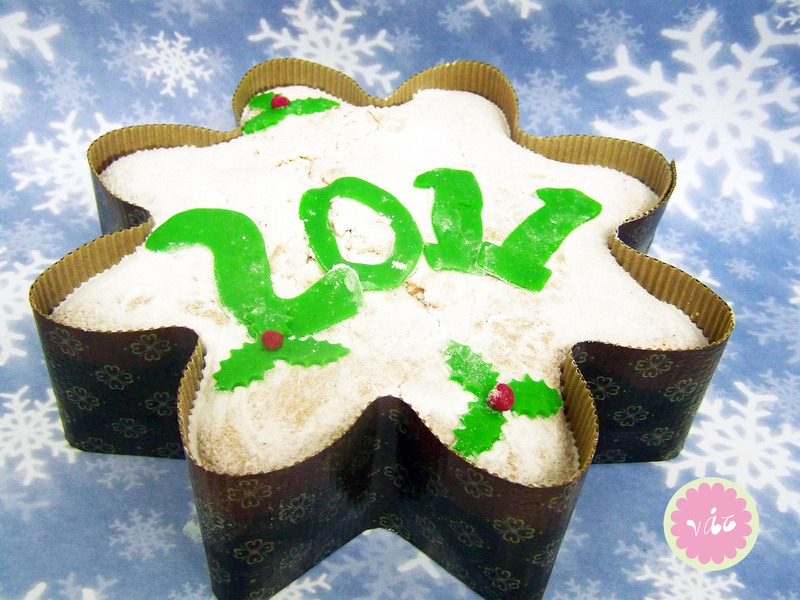 My personal favorite, and suggestion for a New Year’s Βασιλόπιττα is a chiffon cake recipe of my aunt Concetta. I wasn’t planning on making any Βασιλόπιττα, but many regular clients have asked for it and this is my version. Many friends who have tried it in previous years are anxious to get their piece of it!